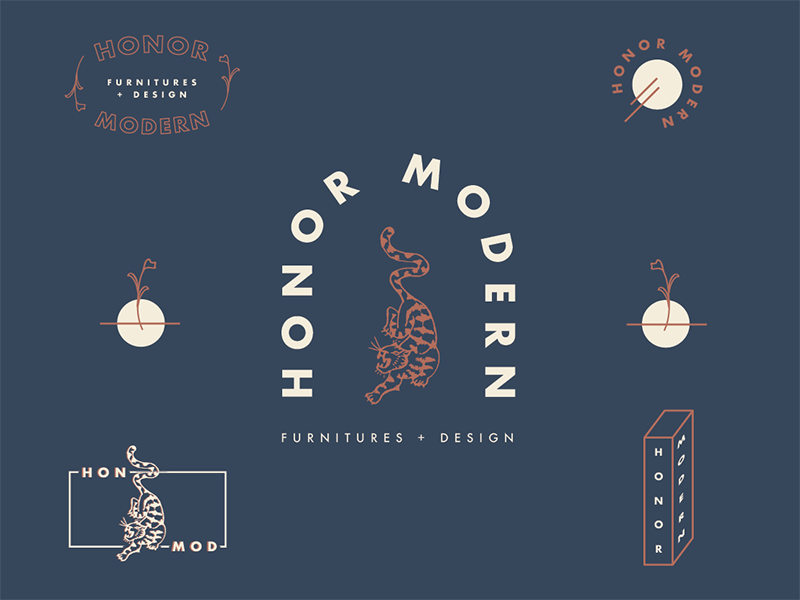 HONOR Modern is the brain child of two artists who fell hard for building something together. From life to furniture, their collaboration has been nothing short of symbiotic. 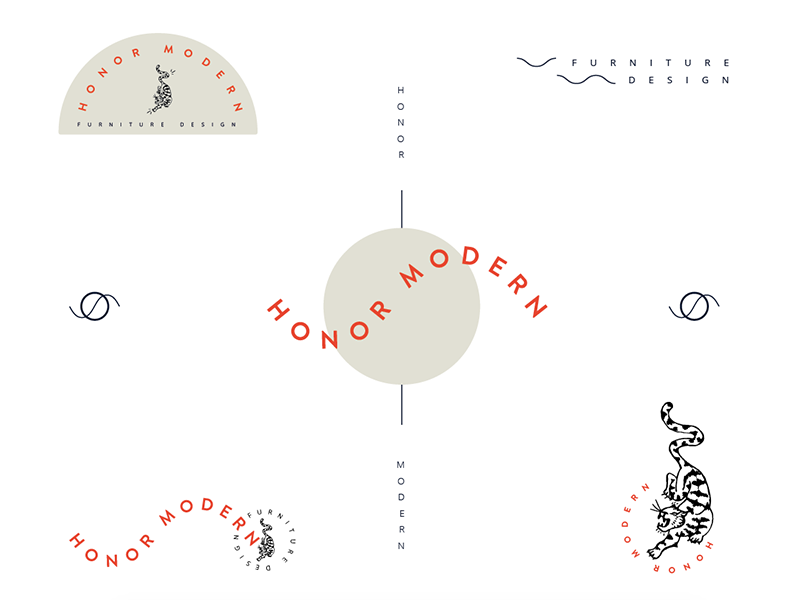 Branding, stationary design, and web design done while working as a designer for Hound Creative Agency.